Revolutionize your writing, hone your craft. Each session will cover various aspects of Storytelling for the Soul. The Spirit of the Storyteller. Magical Beginnings. Writing Your Vision Quest: The hero/heroine's Inner Journey. Writing Circles. Interactive, experiential, inspirational. You will use random ideas in writing circles, opening new pathways to creativity. The Personal and Professional life of a Writer. Registration is now Open. Space is limited for this event. Sign-up today. ​Tuesdays, July 11th, July 18th, July 25th & August 1st a​t 6:00-8:00 p.m. with a Q & A follow-up. A Celebration will be held July 11th for those who took the 2016 Writing Challenge ​to Get Published in 12 months! Contact Kim Morgan for details. What if someone told you the insider secrets to launching your writing career? Your imagination has no limits, but your manuscript is stored on your computer and you don’t know how to finish and publish your book. 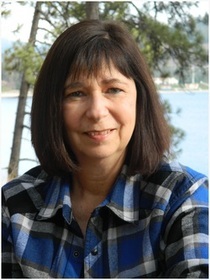 Kim E. Morgan will teach you the key elements to revitalizing your writing into a polished novel or nonfiction text in hand. 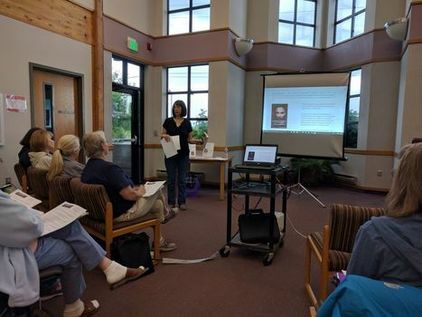 “Write Now!” workshops are for those new to creative writing, or who have attended Kim's workshops before but wish to advance their writing skills. You don't want to miss a single topic in this series. #3 Session: Write On Track with a Bestselling Plot. Learn to write secrets and suspense into your fiction. Don't miss getting the 29 Plot Templates. You will leave this session with mastery of the one-sentence, one-line pitch for your novel. You won't be disappointed. Practice Imagination. Be Creative. Get Published at Amazon.com this year. Sign up to receive free newsletters with updates, writing tips, and lots of free stuff, or contact Kim Morgan about one-on-one professional writing consultations. ​Express your brilliance and keep those creative juices flowing. Creative people switch genres all the time. Mix it up with well-crafted fiction, literary nonfiction and cross-genre writing. Discover that sweet spot where your talents, passions and purpose merge into sweet obsession and successful writing. Learn to write secrets and suspense into your fiction. Get out of your head, and let your characters write an unforgettable ending to your book. ​The five elements are: a (1) hero who finds himself stuck in a (2) situation from which he wants to free himself by achieving a (3) goal. However, there is a (4) villain who wants to stop him from this, and if he's successful, will cause the hero to experience a (5) disaster.